Luka Doncic looks like a transcendent offensive player. But how will he hold up at the other end of the court? Contributor Max Lefevre explores. 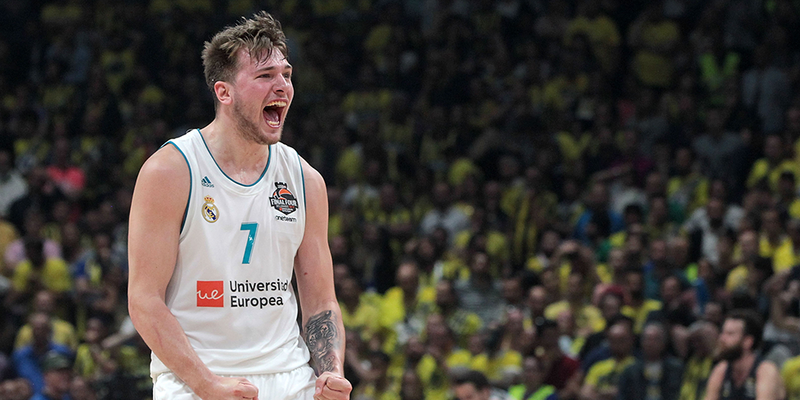 Luka Doncic’s much-anticipated NBA debut is now only about a month away, and the hype continues to build. Most of the attention revolves around Doncic’s offensive skills, particularly his advanced court vision. But there’s also an entire other end of the court, and how he fares on defense will go a long way toward determining his overall impact.